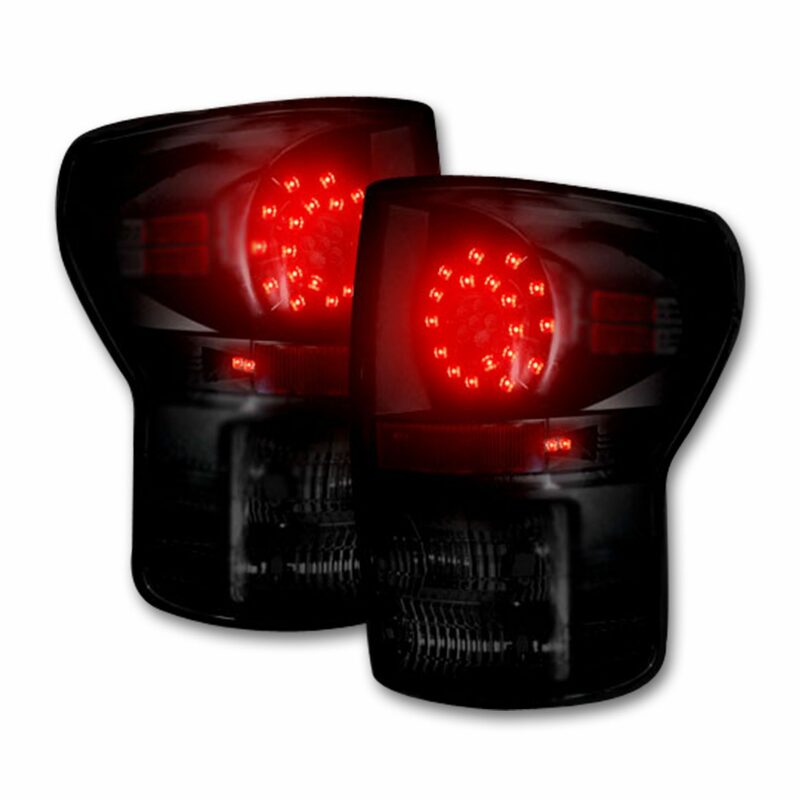 This set of LED taillights does not come with LED reverse light bulbs. 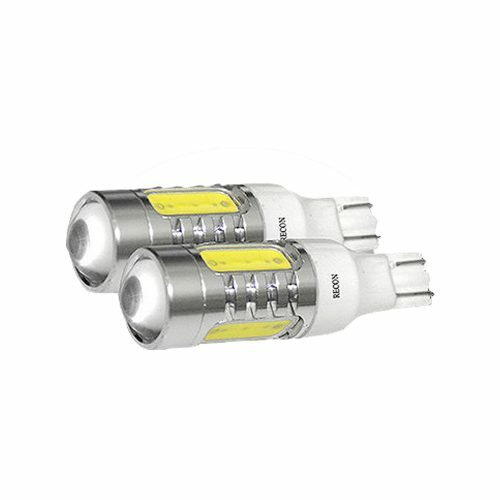 If you want white LED reverse light bulbs, please order a quantity of 1pc of part # 264203WH as they are sold in pairs. This set of LED taillights does not come with LED turn signal bulbs. 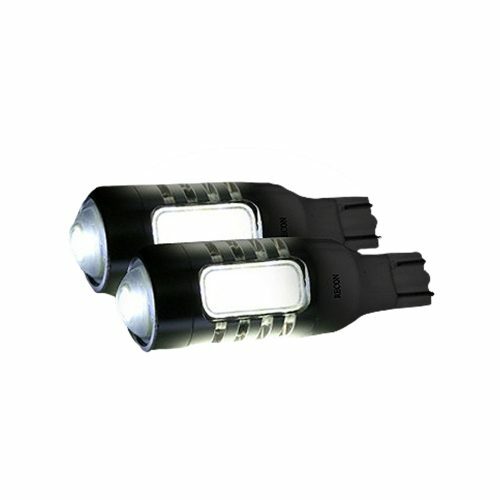 If you want red or amber LED turn signal bulbs, please order a quantity of 2pc of part # 264220RD or 264220AM as they are sold individually & also please order quantity of 2pcs of part # 26420 which are RECON LED load resistors as these will allow the LED turn signals to function at the same blink rate as your factory installed halogen turn signals. Without these load resistors, the new LED turn signals will blink rapidly indicating a bulb is not functioning properly.